This is a Prison Ministry book and an outlook on how we can change the way things are going with being a light to the world in the prison, in the school, in the business world or wherever you are; we are to be about our Father's business. About changing lives, one person at a time. There can be an end to this process. 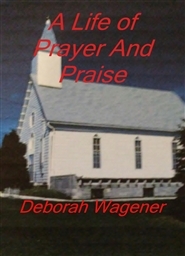 This is a must have Christian journal with lots of scriptures on Prayer and Praise. A lot of topics with scriptures and many pages for you to write your thoughts or prayers. A great keepsake for you or a friend. This book is about dying to our flesh spiritually. We are a work in progress in this world to become more like Jesus as a Christian. We will never be perfect in this world, but we are to work toward perfection in Jesus. 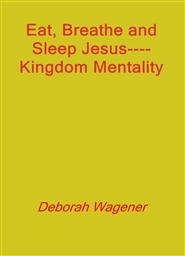 A great devotional book with 140 pages of topics and many scriptures to go with each topic. 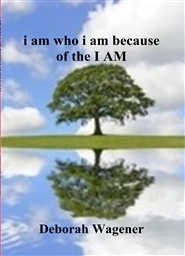 You will glean much wisdom through checking out this book. It will help you to become a stronger Christian and knowing what the scriptures say. Put them to memory and have them hidden in your heart to quote when you need them. 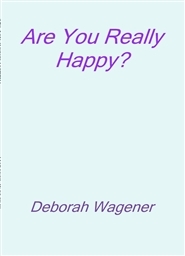 Deborah Wagener is an Author of 10 books in the past 4 years and you can check out her many books here in The Book Patch Book Store. They are in many libraries around the world as well. 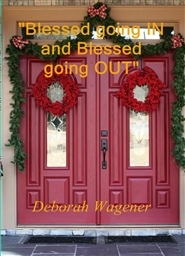 This book is on faith, grieving and healing and knowing God is your best friend. I go through the steps and tell my personal story of my daughter Tiffany who died as a baby. 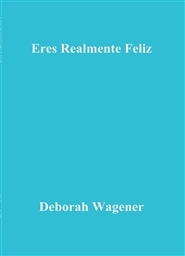 Deborah Wagener has written 10 books in the last 3 1/2 years. 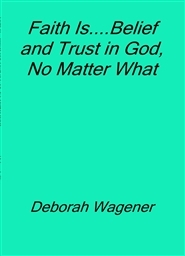 Her first book "Live in the Word" is on Amazon.com This is the third book out of the ten she has written. They are Christian self-help books. She is a teacher, mentor, minister, author, has been married for 31 years to the same man and has two adult sons. You will love her heart to heart books. Her ministry is called "Write the vision" Habakkuk 2:2&3. The books are written down and made plain for everyone to understand. 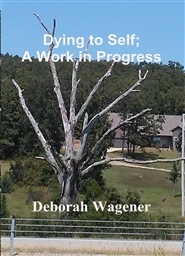 Deborah was inspired to write this book as with all her books. 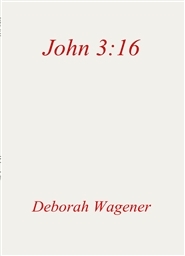 God said, "A white cover with John 3:16 in red". God is good and is the inspiration for everything that is done in her books from the title, color of the cover, a picture or not and what to write; from cover to cover. 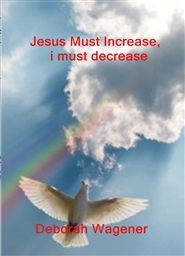 In the days we live in and with Resurrection Sunday just passed; we need Jesus believe it or not, now as much as ever. I am thankful to say, Jesus is my Lord and King.